For over 25 years, Dalziel Enterprises has been a Canadian industry leader in supplying Asian dairy and US horse markets with high quality long fiber sources. 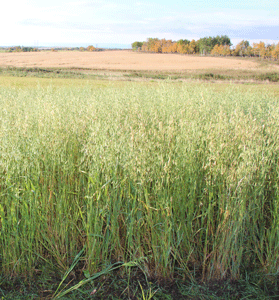 Our two processing facilities in Central Alberta are adjacent to producers of dryland timothy and mixed hays. We specialize in double compressed dryland timothy hay.